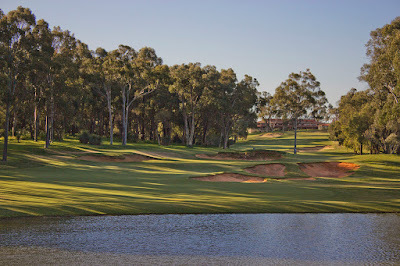 The 2019 Women's Victorian Open golf tournament on the LPGA Tour is taking place this week from February 7-10, 2019, at the 13th Beach Golf Club located in Geelong, Victoria, Australia. Here is a list of the prize money up for grabs for the women LPGA Tour players at the 2019 Victorian Open. The Women's Victorian Open is a co-sanctioned event between the LPGA and Ladies European Tours. It became a Ladies European Tour event in 2017 and a LPGA event in 2019. Total prize money up for grabs at the 2019 Women's Victorian Open is $1.10 million. The prize money below has been converted from Australian dollars to American dollars at the current exchange rate. The winner of the 2019 Women's Victorian Open will earn $165,000. Minjee Lee was the winner of this event last year.